Customize your armyGain experience and spend level up points to increase your units' offense, defense or speed. Upgrade your infantry with new equipment to make them powerful against different unit types.Navigate the worldEach unit has their advantages and disadvantages in the terrain of Art of Guile. Will you use rivers as an advantage to slow the enemy down or swamps and their long grass to prepare a surprise attack? 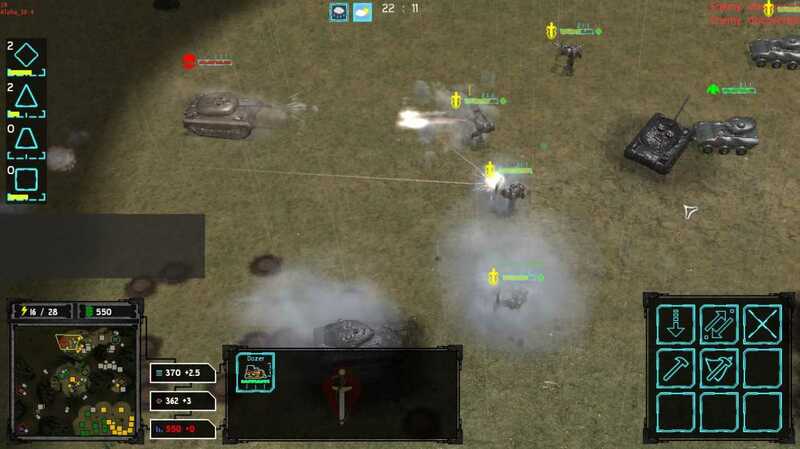 Take your pick from a selection of maps to fight your battle.Destroy your enemyMake quick decisions on the battlefield using your units to round the enemy to crossfire, suppress the enemy with a barrage of bullets or by using explosions and high firepower to your advantage by scaring the hostile units. Remember to take cover to protect your units from getting hit!Features* All units can take cover to eachother and wrecks. * Units experience war situations such as suppressed, fear and crossfire. * Infantry equipment can be upgraded to “Sniper Rifle”, “Rocket Launcher”, "SMG" and "MG". 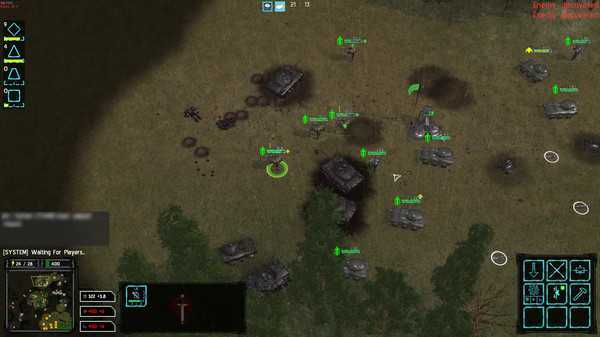 * Terrain, such as grass can affect gameplay by making units slow or allow ambushes. * Watch a nice environment turn dirty with the visuals of war with corpses, demolished buildings and destroyed tanks. * Level up your units to defensive, offensive, and speed rank types. * Auto match and player ranking system. * Create your very own maps using the built-in level editor and publish them for others! 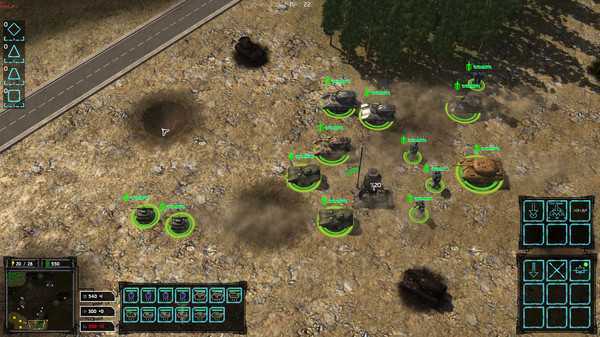 * Fight across several maps with different layouts and terrain. * Research new abilities and units. 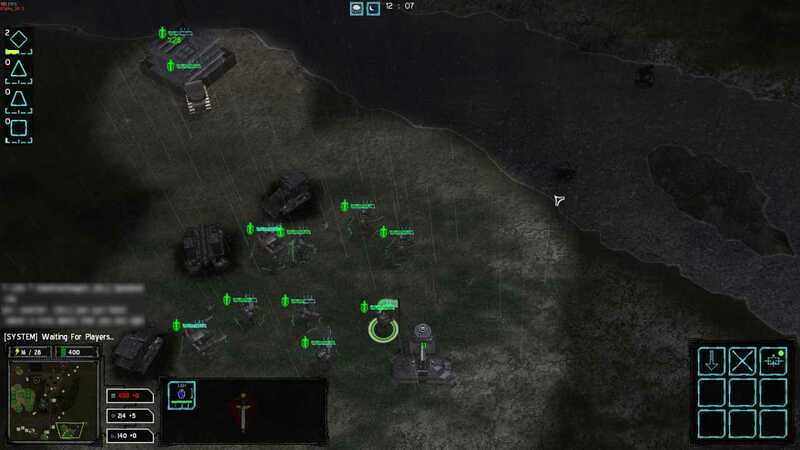 * Team up with a friend through Multiplayer or bring an AI, if not solo.Extra InfoThis game is an indie RTS game which has been developed by two people in two years with a custom game engine. Also, special thanks to him who helped us a lot about almost all other aspects than programming (tests, descriptions, reviews, trailers, screenshots etc. ), Thor Youlton. Customize your units as they level up according to your needs. Suppress, scare and surround your enemy. Use terrain to your advantage. Exploit their weaknesses. Diminish your foes and bring dominance to the battlefield!